The ability to deliver safely within a highly regulated industry. 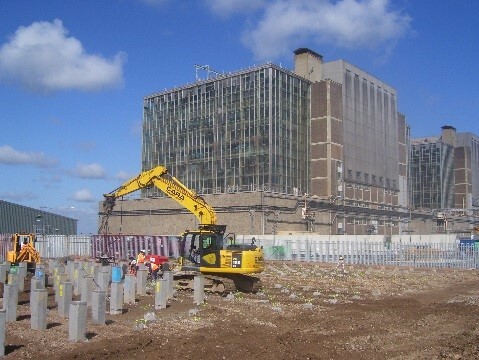 Cara Nuclear was established in 2009 in recognition that this specialist industry demanded a knowledgeable and specific approach when providing Civil Engineering led solutions to associated contracts. 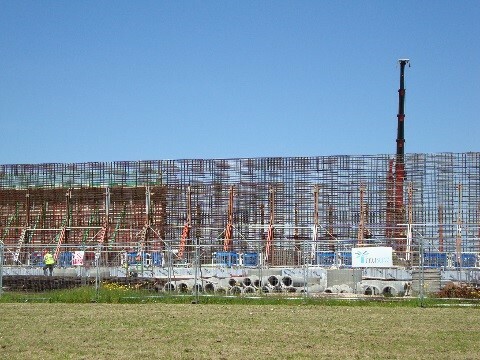 Leading innovation in this field, Cara, as a long standing and active national member of Constructing Excellence, approached the consortia with a view to establishing a Nuclear task force to understand the newly emerging market place. As founding member and active innovator in this field, we are proud to be acknowledged with the achievements that this group has successfully delivered through offering best practise to the industry for many years. Such innovations resulted in our Nuclear Division, being awarded a 5-year partnership framework with the Interserve-Magnox Intermediate Level Waste Storage Facility (ILWSF) programme. The NDA recognised the achievements of Cara’s procurement best practise within the Nuclear Supply Chain and was championed as a breakthrough in this sector. 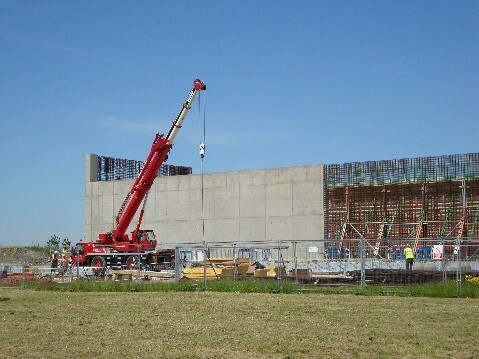 The Interserve-Magnox ILWSF programme involved the construction of a number of facilities across Magnox sites in the UK, and, alongside other similar projects this has underpinned our reputation of being a safe and specialist contractor within this niche field.